The blue Unicorn set free! 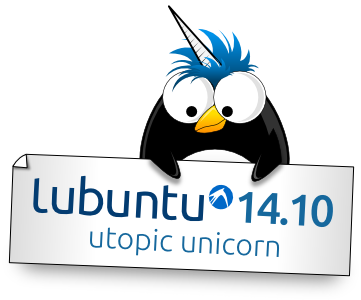 After the success of their first Long-Term-Support (LTS) version in April this year, the Head of the Developer Team, Julien Lavergne, has finished work on the Utopic Unicorn which can now be downloaded at https://help.ubuntu.com/community/Lubuntu/GetLubuntu. 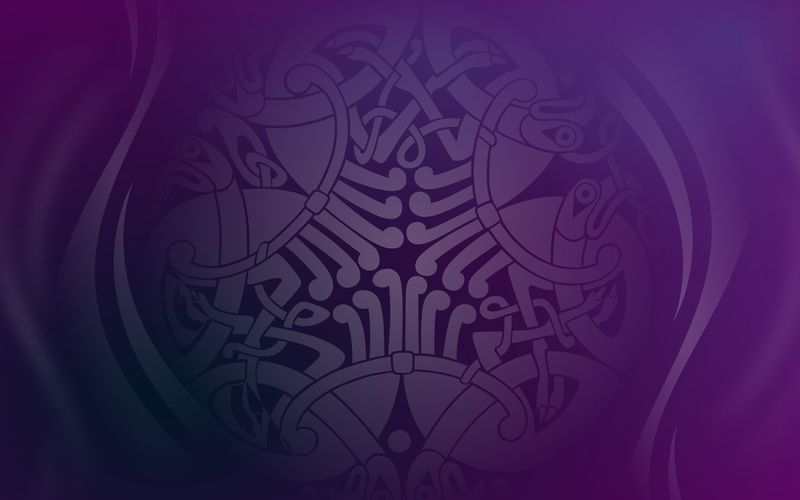 For issues and features common to Ubuntu, please refer to the Ubuntu release notes. again, serve it and get back its fruits, in a year of hope. Enjoy!